A heartly welcome to Shanti Niketan Academy Gaya. It is my immense pleasure and honour to be a part of Shanti Niketan Academy. 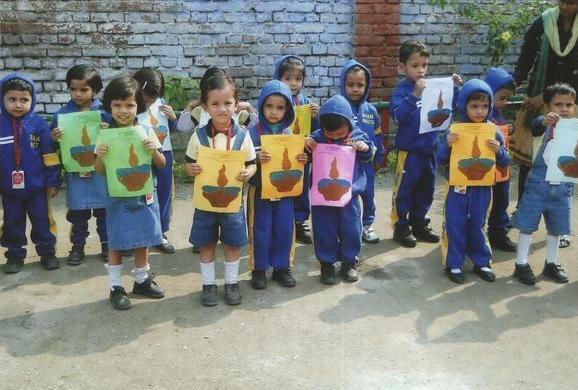 This school is dedicated to enlighten children in all discipline and shape them into great personalities of the world. What distinguishes us is the genuine love and concern, we have for each child. The teacher student ratio being 1: 12 ensuring that your child gets personal care and attention. 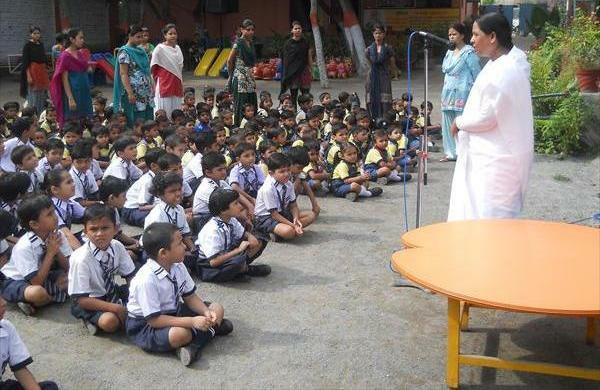 This school is designed with a new concept to bring about the all round development of children. Parents should feel reassured that their children are in safe hands. We pledge to provide an atmosphere that will make the education interesting to all the students. 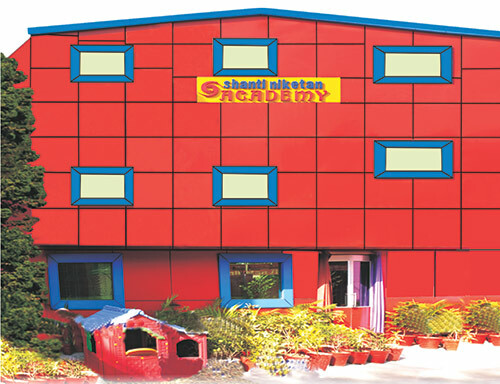 Welcome to Shanti Niketan Academy. 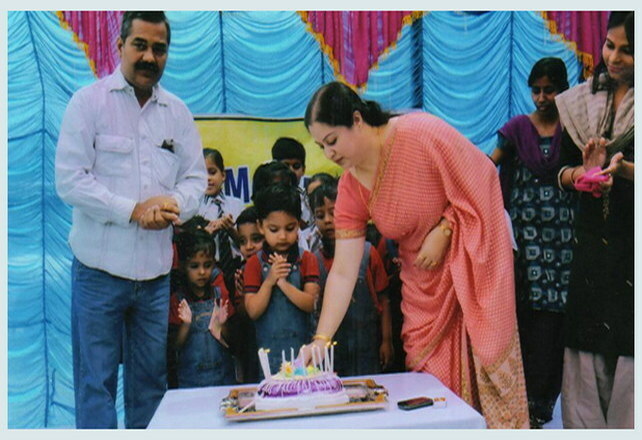 The school was started from a very small establishment in the month of Nov. 2004 as a franchisee of KIDZEE.